our personnel, representatives and wholesale distributors. 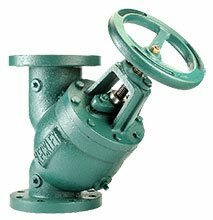 Established in 1914, Keckley Company is the premier manufacturer of high-quality Ball Valves, Pipeline Strainers, Check Valves, Knife Gate Valves, Float and Lever Valves, Control Valves, Suction Diffusers, and Triple Duty Valves. 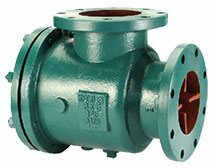 In addition, Keckley fabricates Y-Strainers, Basket Strainers, Duplex Strainers, and Tee Strainers in their ASME Certified Code Shop (ASME "U" Code Stamp available upon request). Keckley has been an industry leader for over a century by providing customers with innovative and reliable solutions. Visit Keckley at Valve World Americas Expo from June 19-20, 2019 at booth #820. 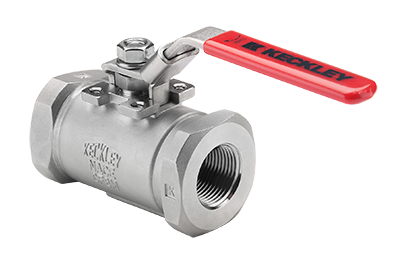 Keckley has developed the most contemporary ball valve product line in the industry. 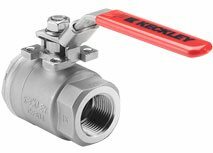 We offer the broadest line of ASME B16.34 and API 608 compliant ball valves. 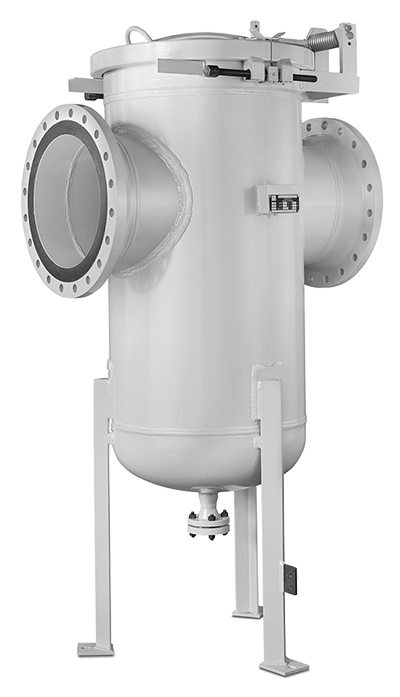 Keckley pipeline strainers are designed for a wide variety of applications where protection from foreign matter in a pipeline is required. 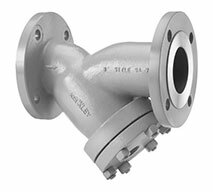 Keckley fabricated Y-strainers are constructed with the utmost attention to detail and design. 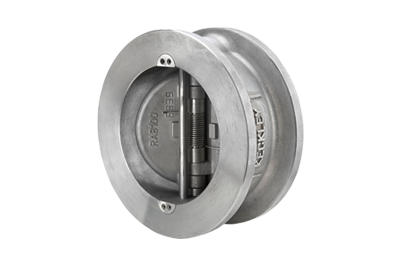 Keckley liquid and gas pipeline check valves are designed for liquid or gas applications where protection from flow reversal in a pipeline is required. 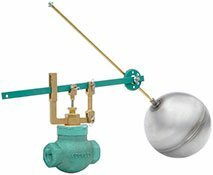 Keckley float and lever valves are designed to control the level of liquids through mechanical actuation. 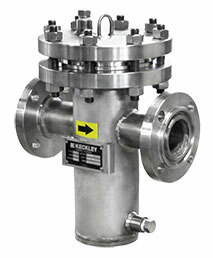 Keckley offers a complete line of industrial and commercial flow control valves to suit a wide variety of applications: air, water, hydraulic, steam, or gas. 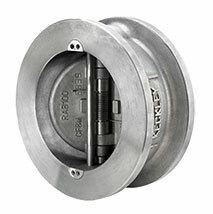 Keckley Style PSD suction diffusers mount to the suction side of a pump in either a horizontal or vertical position. 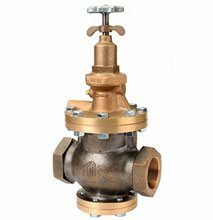 Keckley Style TDV triple duty valves are primarily required on the discharge side of a centrifugal pump in a hydronic heating or cooling system. Sign up to receive the latest Keckley news. Copyright 2012-, Keckley Company. All Rights Reserved.